Darren came into the world of research via a degree in English from Cambridge University and some early adventures in public relations and music journalism. He started in the industry in 1999, training in both qualitative and quantitative techniques. In 2013, he founded Lotus Research, a boutique research agency based just outside of London. Lotus Research offers the very highest standards in care across all major research methodologies. Darren manages and delivers the vast majority of projects from start to finish, working only with the most senior and experienced colleagues when specialist assistance is required. He believes strongly in the importance of clear, insightful reports and presentations to ensure that clients fully understand what’s going on in their customers’ minds. Since his first days in research, Darren has worked with research partners from all over the world, offering international clients a detailed insight into British culture, providing broad contextual insights to help them understand what really motivates UK consumers. This means that his input into international and multi-country projects is always meaningful at a national and global level. And he’s no stranger to researching in other cultures, getting to grips with consumers and cultural trends in Nigeria, Bangladesh, Myanmar, Azerbaijan, Kyrgyzstan, Ukraine and many other markets. In his spare time Darren makes stained glass windows, enjoys long-distance cycling, plays the ukulele (when people will listen) and catches up on lots of obscure movies. Darren’s category experience includes: food and drink, white goods and home appliances, technology, holidays and leisure, household cleaning, home furnishings and DIY, fashion and cosmetics, oral care, media, utilities, finance, retail and voluntary (charity) sector. 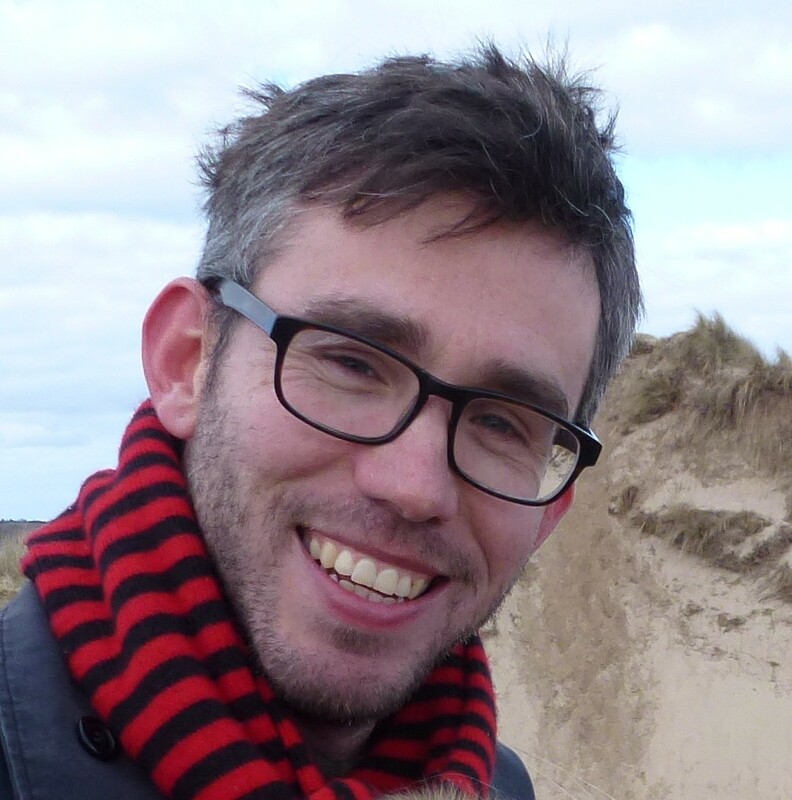 Working flexibly across all mainstream qualitative methodologies, Darren regularly runs focus groups, creative workshops, online forums, ethnographic studies and individual interviews. He is also an experienced business-to-business researcher, regularly running studies with SMEs – and is a specialist in consumer segmentation and hybrid qual/quant studies.